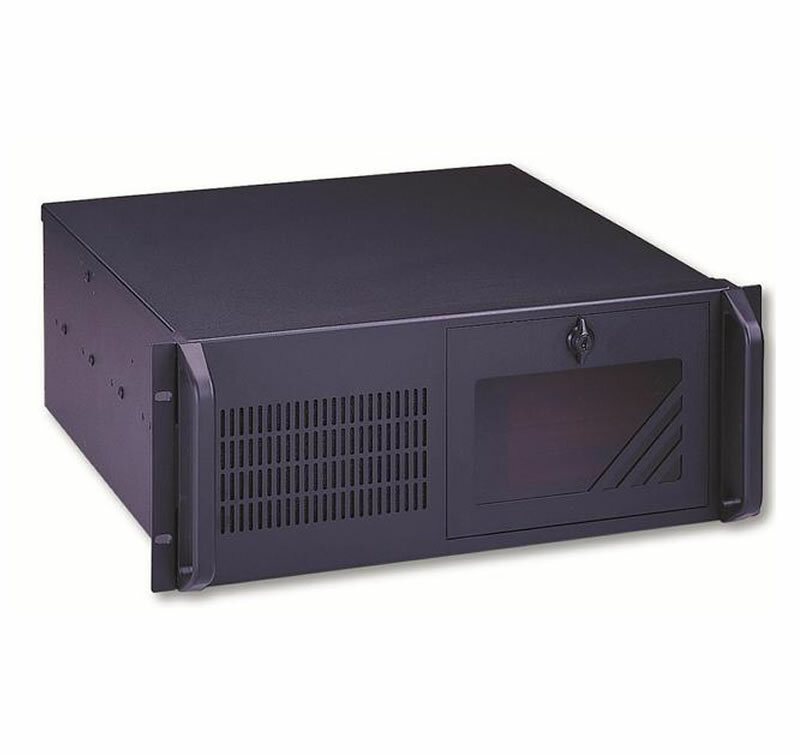 Most of our systems are configured using 2U or 4U 19″ rackmount chassis. 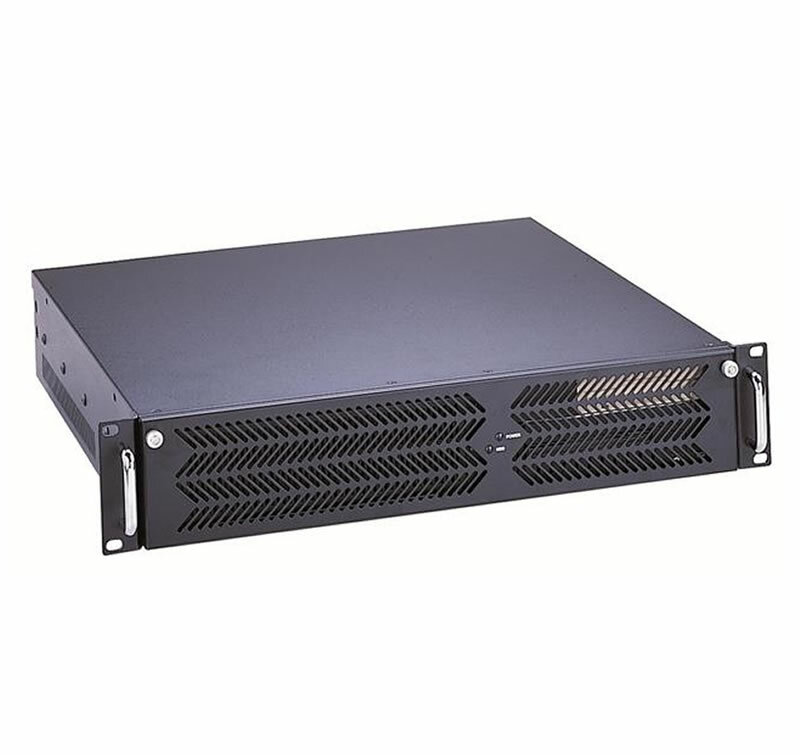 Below are just a few of the 19″ rackmount chassis that are available from us. 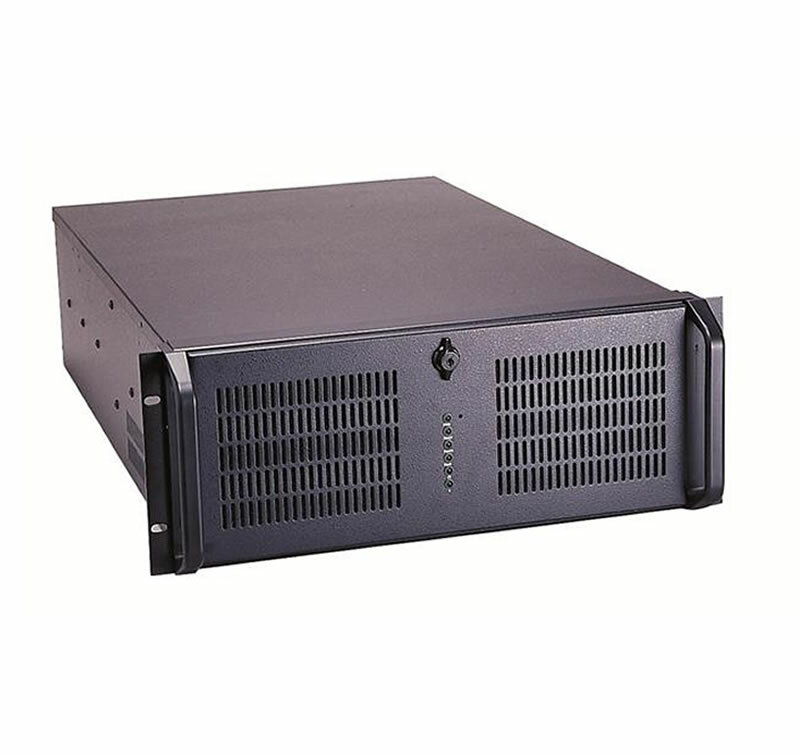 Should you require a customise chassis for your project needs, please feel free to contact us.